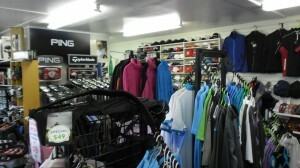 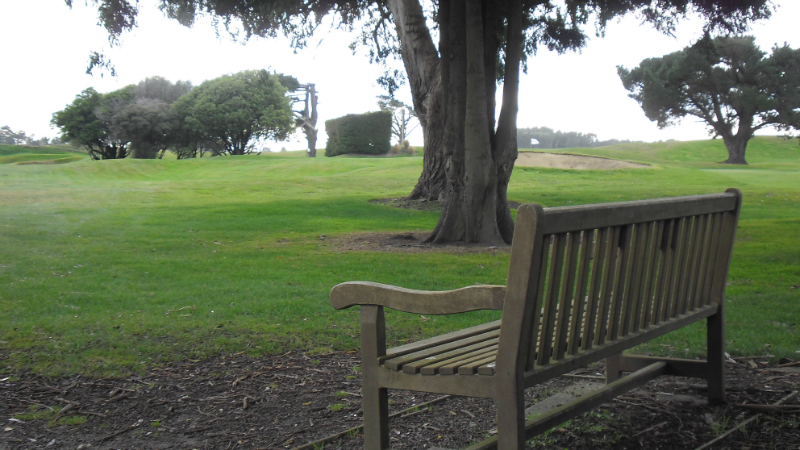 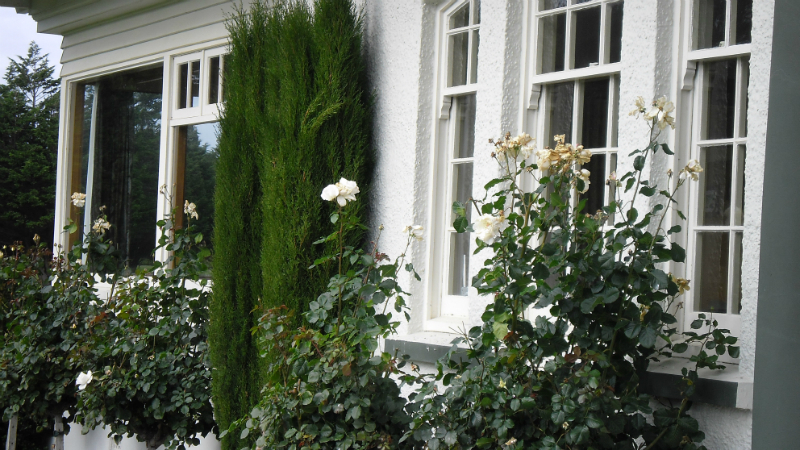 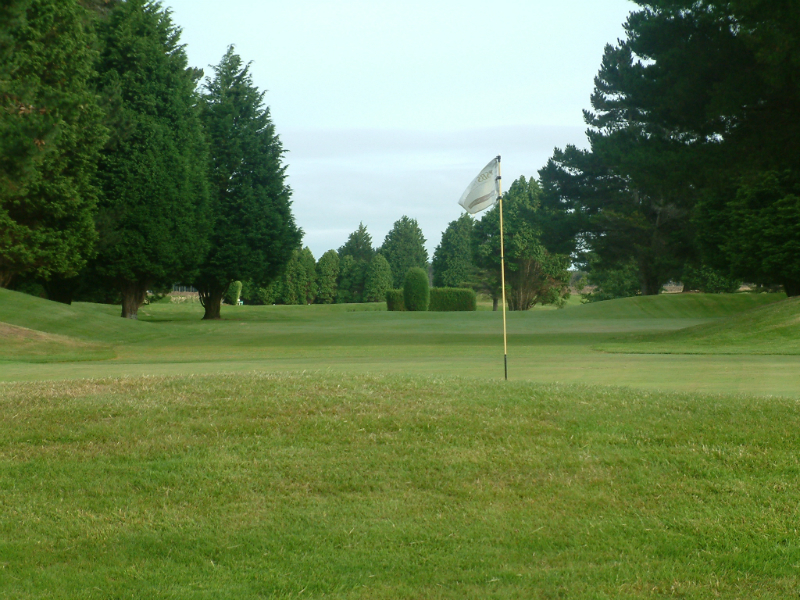 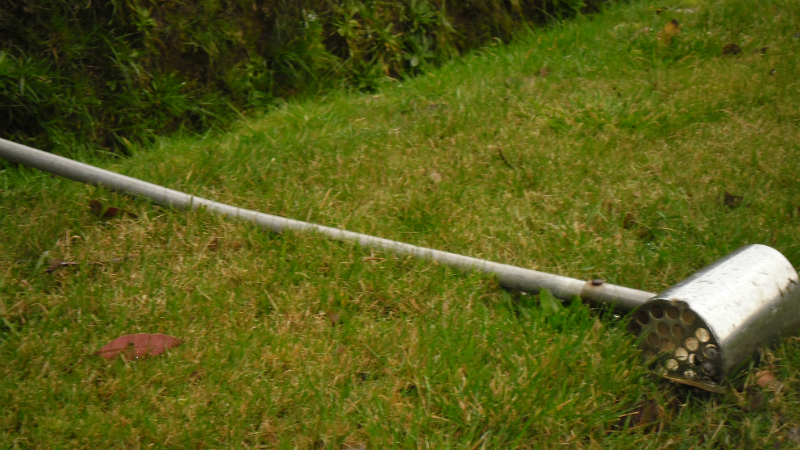 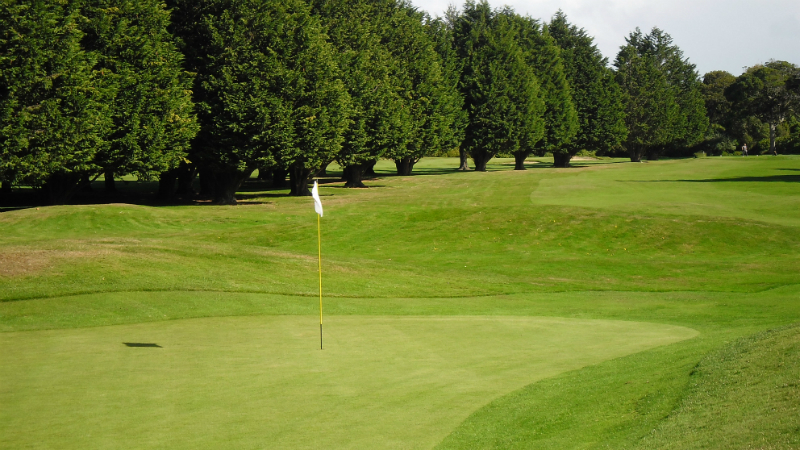 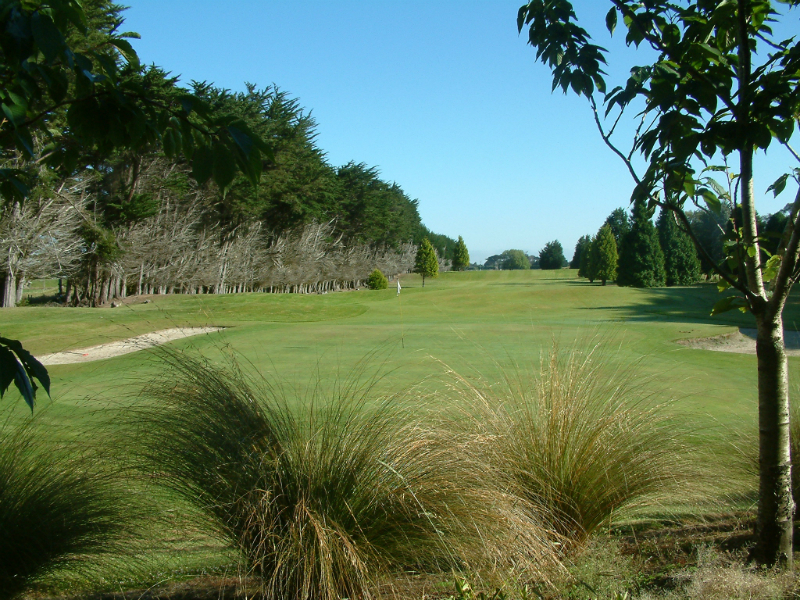 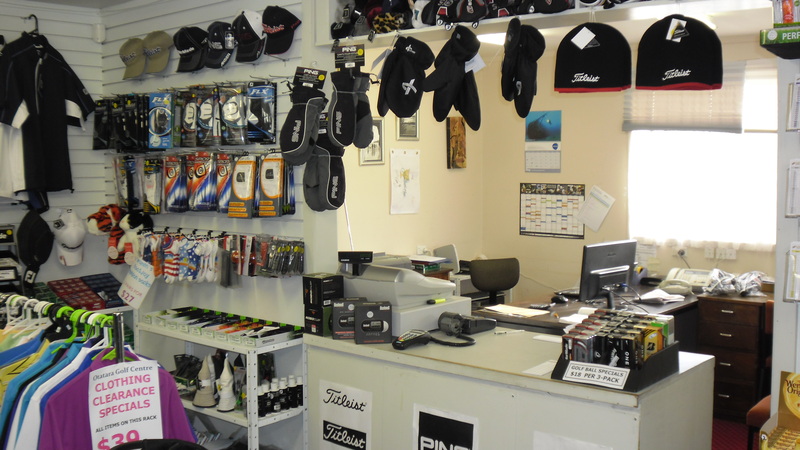 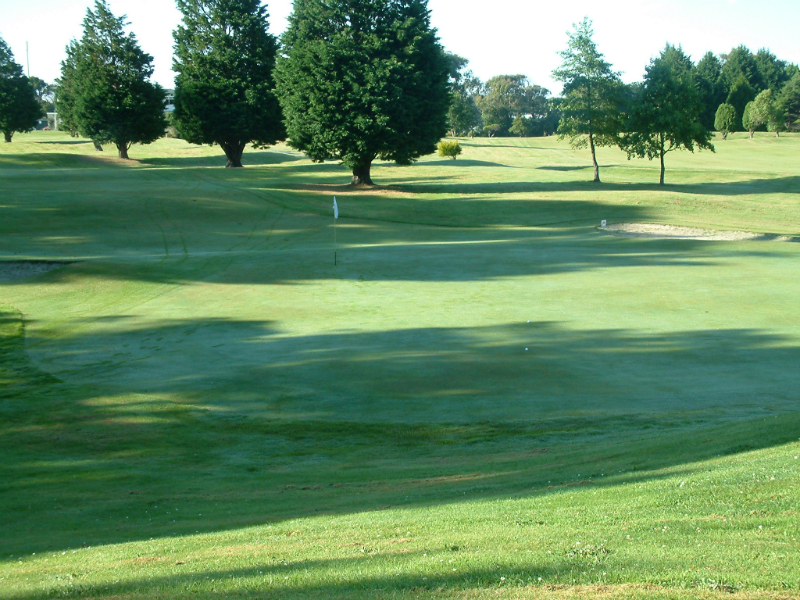 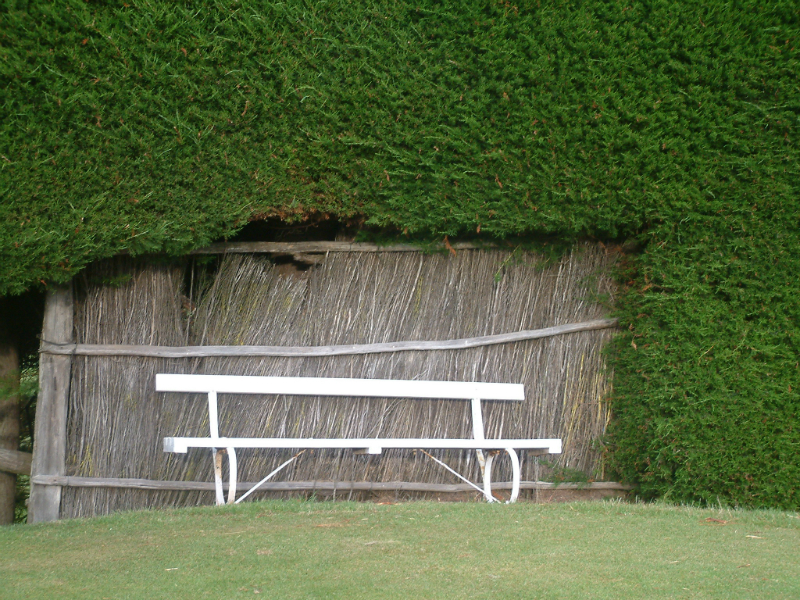 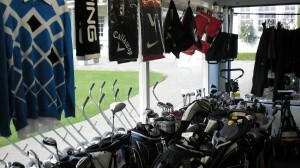 Welcome to the website of the SBS Bank Invercargill Golf Club. 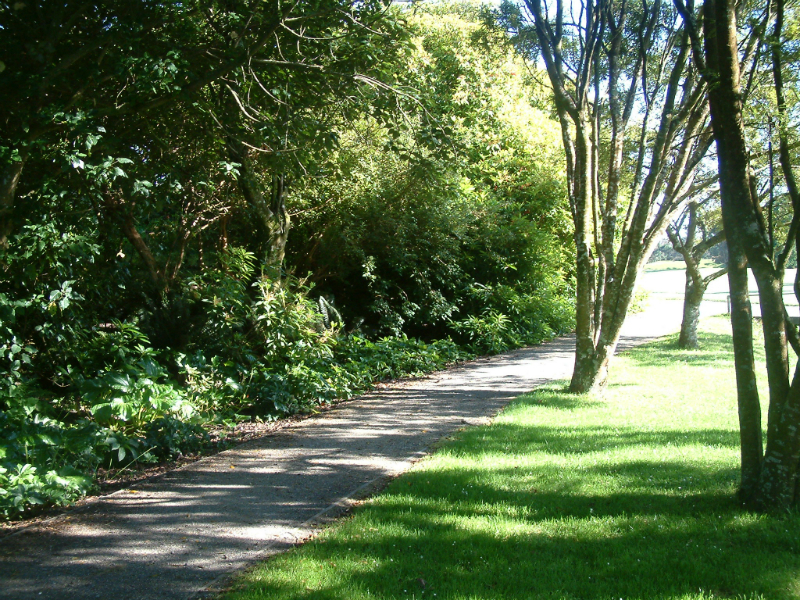 This site offers information for members and visitors. 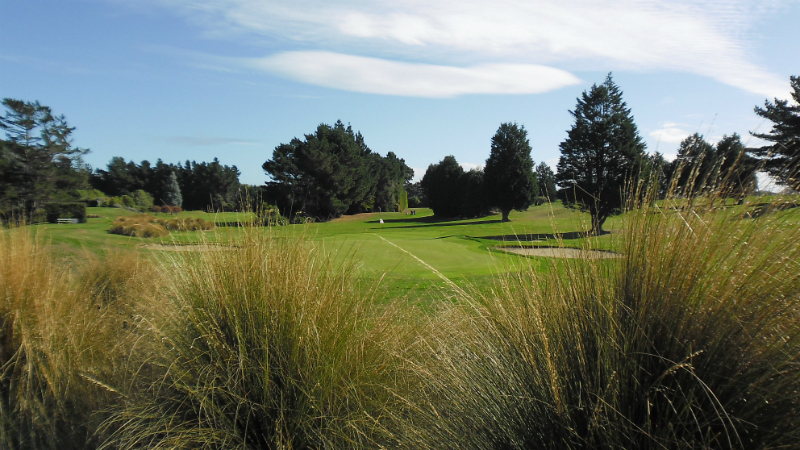 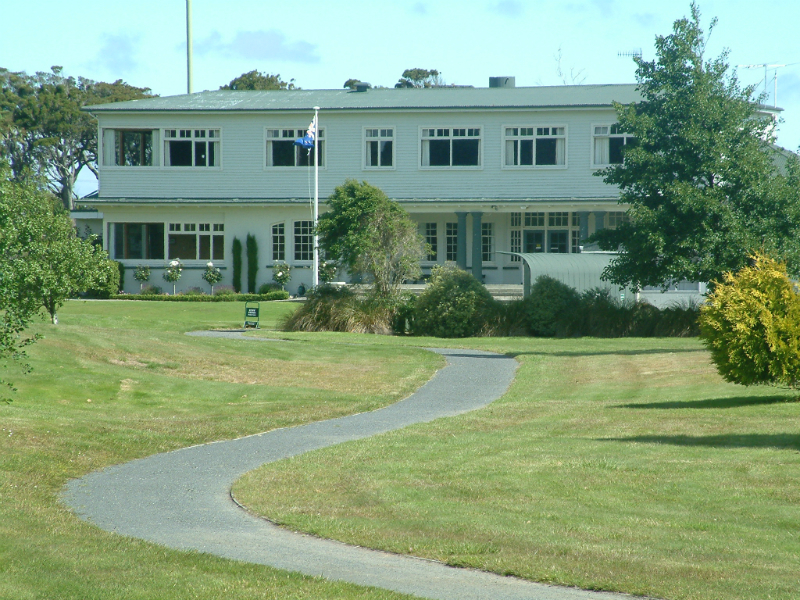 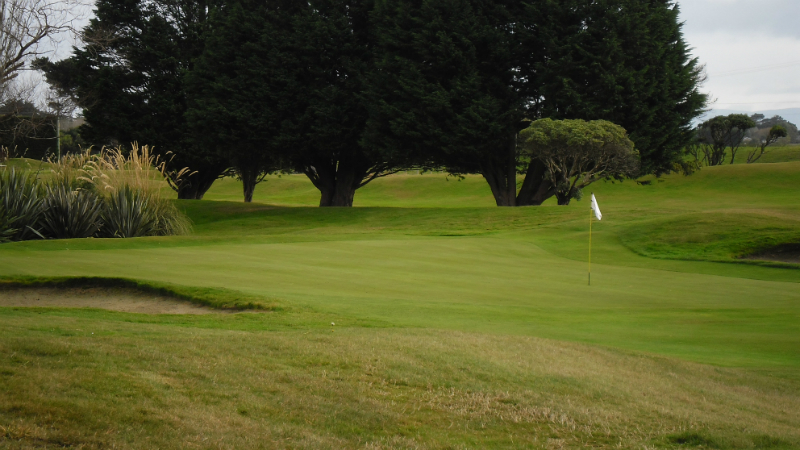 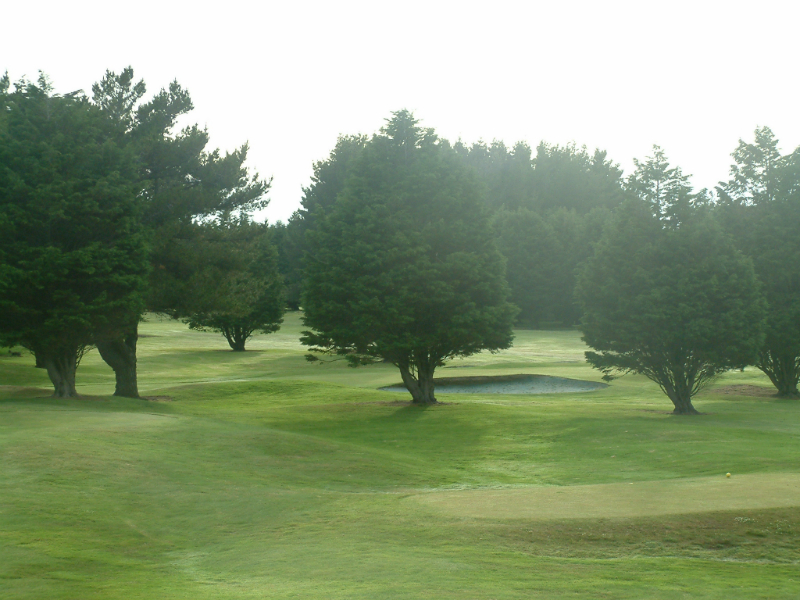 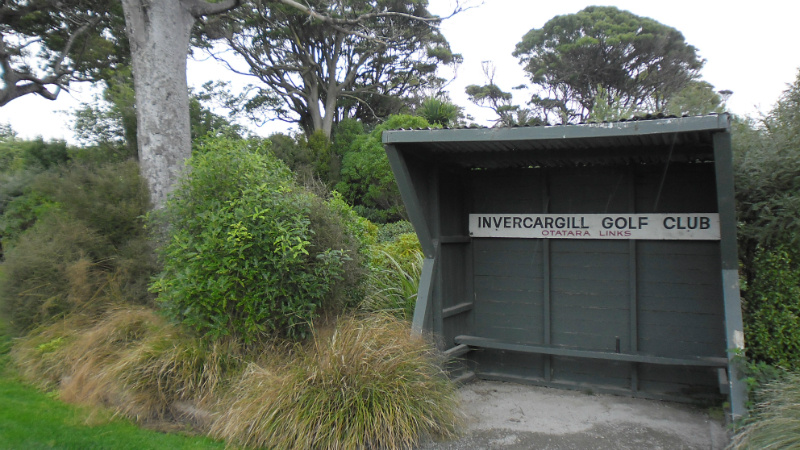 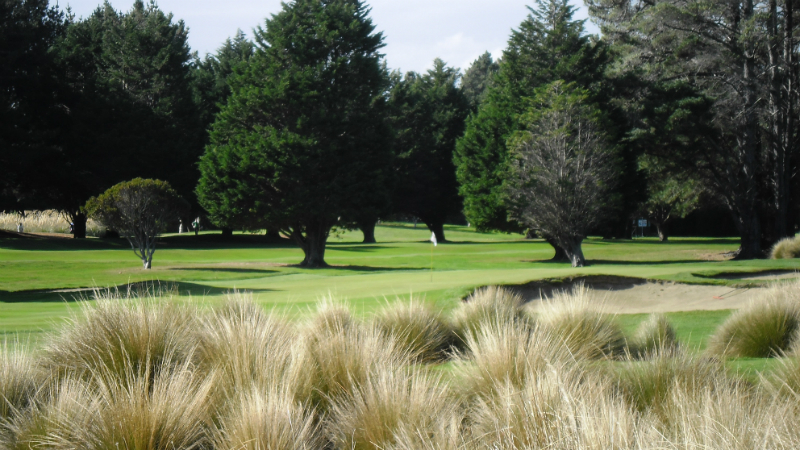 Established in the early 1900’s, the Invercargill Golf Club is one of New Zealand’s best golf courses. 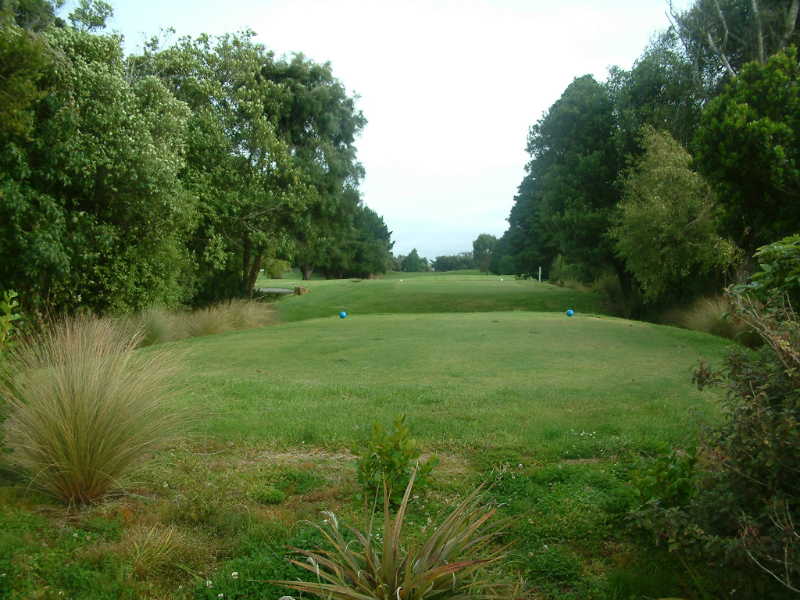 Undulating terrain, tree lined fairways and well bunkered greens are features of our championship course.